Stefan and Sten at Schloss Gobelsburg. We have terrible summer weather in Sweden this year and we also have a new record in the family. We were not drinking Vintage Port for a whole month exactly! The reason is simple. We have been on vacation in Franken, Germany and Niederösterreich (Lower Austria), Austria. 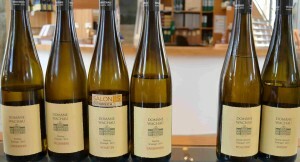 We had some very nice tastings in Würzburg at the Burgerspital, Juliusspital and Staatlicher Hofkeller. In Austria we were at tastings in Winzer Krems, Aufreiter’s, Schloss Gobelsburg Schlosskellerei, Domäne Wachau and a few others. 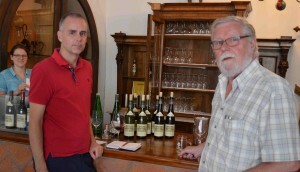 The tastings were especially good at Gobelsburg and Domäne Wachau. 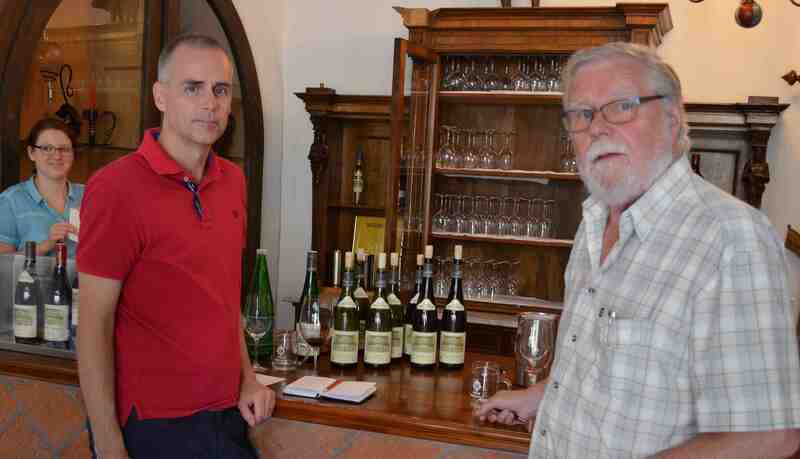 We were very surprised to see some Vintage Ports from Niepoort for sale at Schloss Gobelsburg. It turns out that Dirk Niepoort is a friend to the manager of Schloss Gobelsburg. 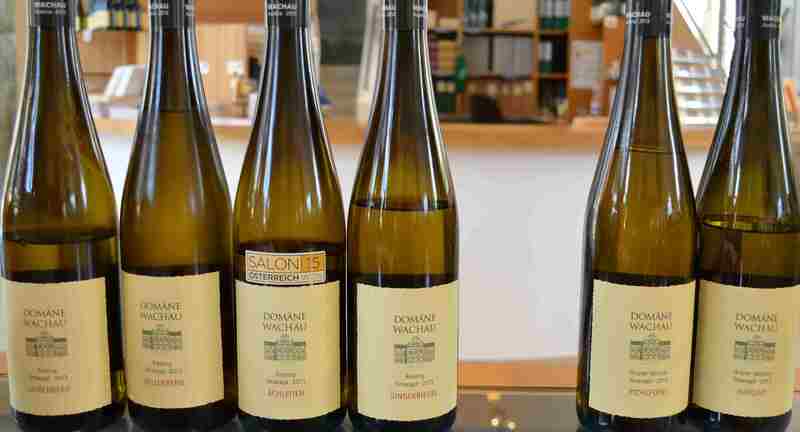 We tasted Wonderful wines of Grüner Veltliner and Riesling but also some red table wines. However, we also found an Austrian “port wine” in a wine shop in Salzburg, which we just had to taste and it was terrible indeed! The last couple of weeks have been more normal for us, with some new Vintage Ports tasted and added to the page. Now we are going to Skagen in Denmark for a celebration week and we will write about the wines we taste there in about 2 weeks. Hope you have better weather than we have! This entry was posted in non-Port, Travel and tagged Domäne Wachau, Gobelsburg, Niepoort, vacation on July 31, 2015 by Stefan.